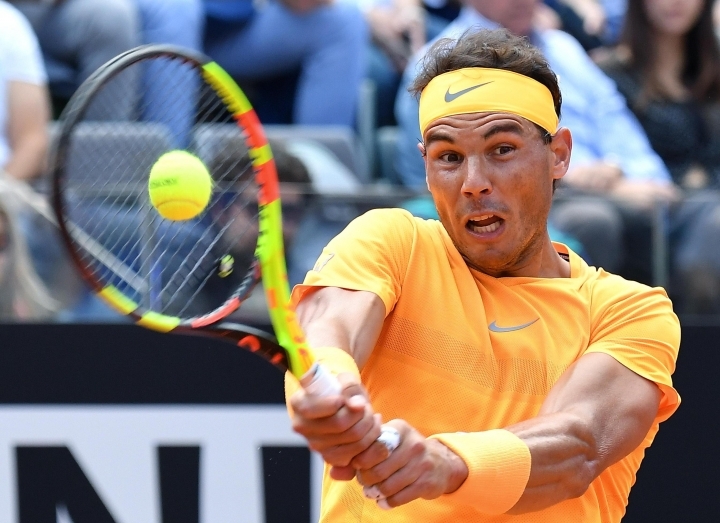 ROME — Seven-time champion Rafael Nadal overcame a poor first set and a partisan crowd to beat Fabio Fognini 4-6, 6-1, 6-2 and reach the Italian Open semifinals on Friday. 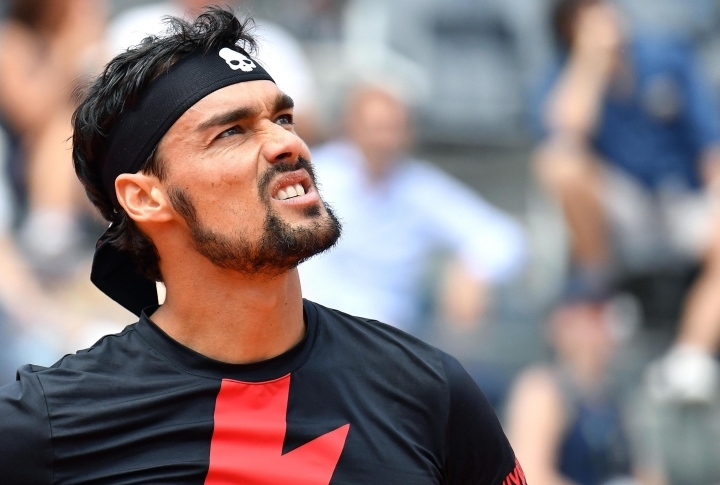 The crowd at the Foro Italico was decidedly behind Fognini, Italy's top player, and Nadal was under pressure when Fognini won five straight games to cancel out a 4-1 deficit and win the opening set. Fognini had tape applied under his left knee while trailing 3-2 in the third set due to an apparent physical problem. For a spot in the final, Nadal will play four-time Rome champion Novak Djokovic or Kei Nishikori. 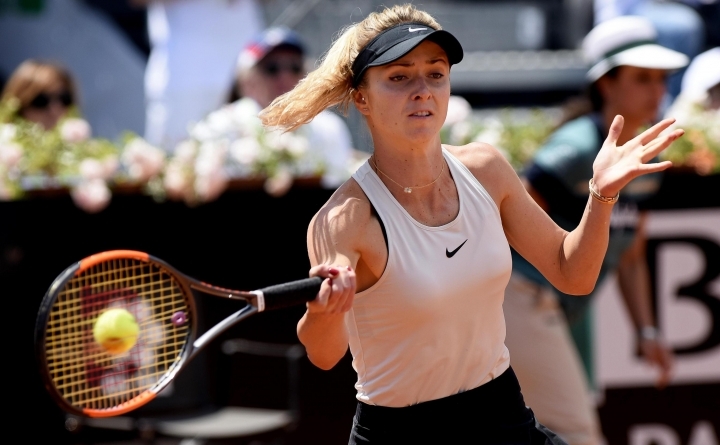 In the women's quarterfinals, defending champion Elina Svitolina defeated Angelique Kerber 6-4, 6-4 for her sixth straight victory over the former No. 1 player. 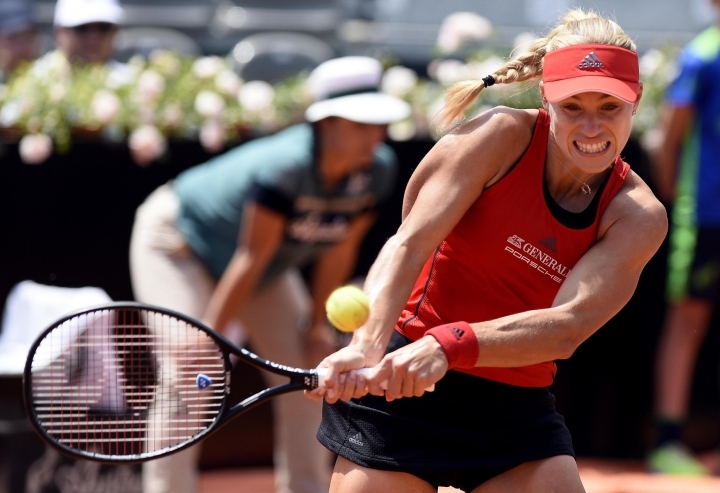 Svitolina will next face Caroline Wozniacki or Anett Kontaveit.